SciPy is open-source software for mathematics, science, and engineering. 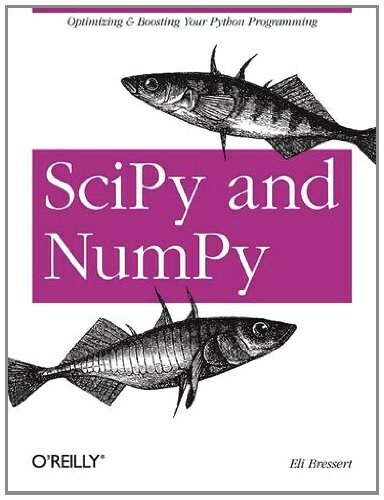 The SciPy library is built to work with NumPy arrays, and provides many user-friendly and efficient numerical routines. Together, they are easy to use, but powerful enough to be depended upon by some of the world's leading scientists and engineers.